Calibration of measuring instruments is required anywhere they are used in quality-related areas. Even the slightest of measurement errors can drastically affect the safety of production processes, or product quality. Calibration involves comparing the reading of an instrument being calibrated with that of a reference instrument, under specific conditions. Other important aspects of calibration include documenting the deviation recorded, calculating the resulting measurement uncertainty and creating the calibration certificate recording this uncertainty. The calibration of measuring instruments is therefore an essential part of quality assurance, contributing to the prevention of rejects, reworking, or claims for compensation. 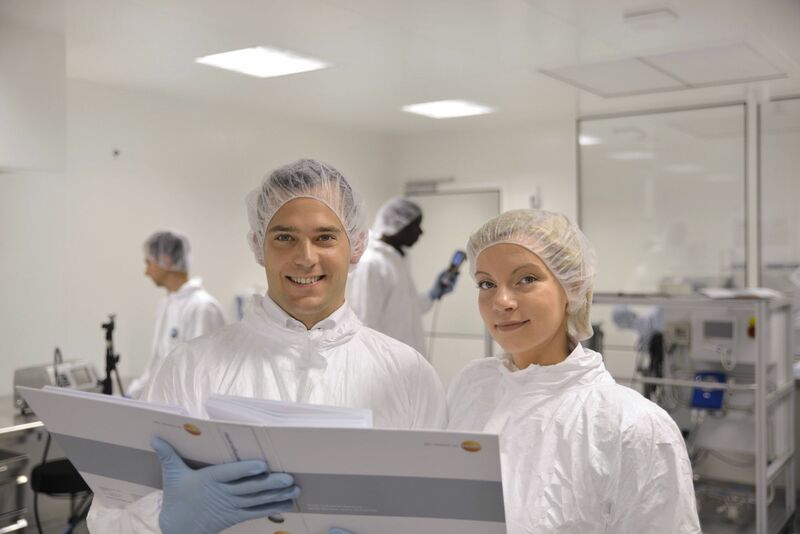 Your local authorized Testo partner will be happy to advise you on the various calibration services available for Testo measuring instruments. The calibration of measuring instruments therefore makes a considerable contribution towards quality assurance and the prevention of rejects, reworking, or claims for compensation. During validation, the result of a particular procedure, process or method is verified as being exactly reproducible under certain, defined conditions. Validation, a service offered by Testo Industrial Services encompasses the entire execution of a project, including all required development and optimisation tasks. 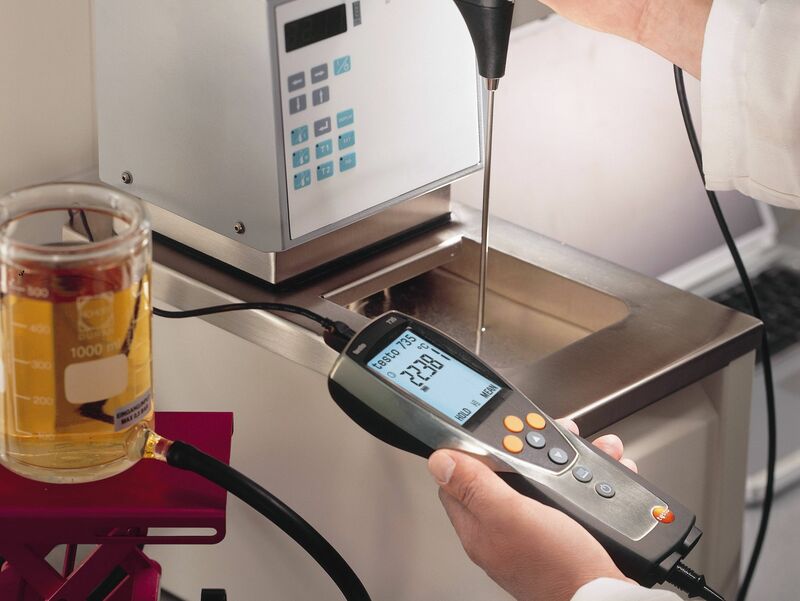 Testo Industrial Services specializes in measuring technology services such as calibration, qualification and validation. As a full subsidiary of Testo, one of the leading global manufacturers of measuring instruments, Testo Industrial Services has over 50 years of experience in the field of measuring technology. Numerous customers have benefited from this expertise; e.g. in the automotive, aviation and space, power supply, biotechnology, or mechanical engineering sectors.